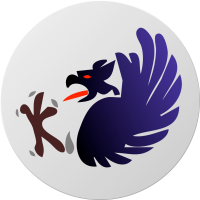 In this post we will cover how to install BlueGriffon on Fedora 24. 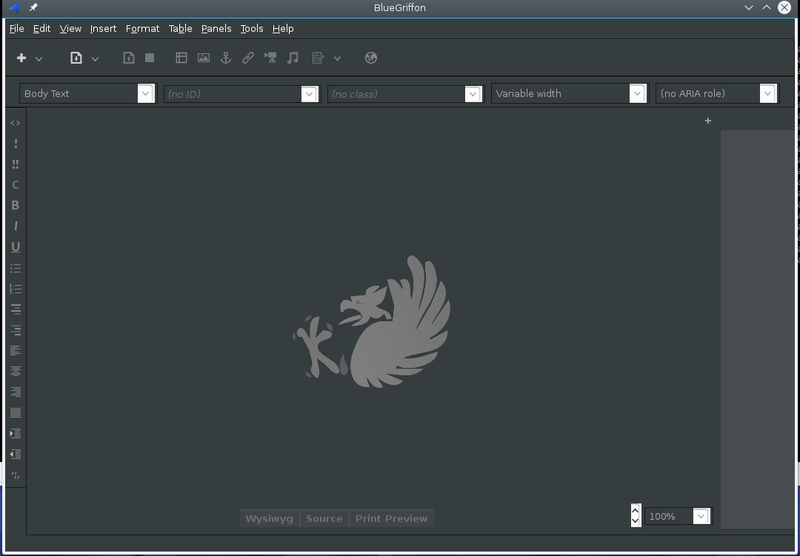 BlueGriffon is a wysiwyg editor for Web Development. It runs on MAC OSX , Windows and Linux. In earlier life BlueGriffon was Nvu and then KompoZer and is based on the Firefox Gecko engine. First thing is to download the tarball from here. In this case we are installing on bit Fedora 24 so select Ubuntu 64 bit. At the time of this post the version is bluegriffon-2.1.1.Ubuntu16.04-x86_64.tar.bz2. Once the download is complete you need to extract the contents. This will result in a tarball to which you run. This will result in a bluegriffon directory and from there execute ./bluegriffon to execute the program. And there you have it, a working copy of BlueGriffon on Fedora 24.